Weekly Photo Challenge: Grid | Oh, the Places We See . . . Sometimes a grid keeps something in or something out. A spherical grid keeps circus performers in — at least for a while. Circus bikers circle the grid. A double grid holds one of the Knoxville Zoo’s prize red pandas inside its habitat. 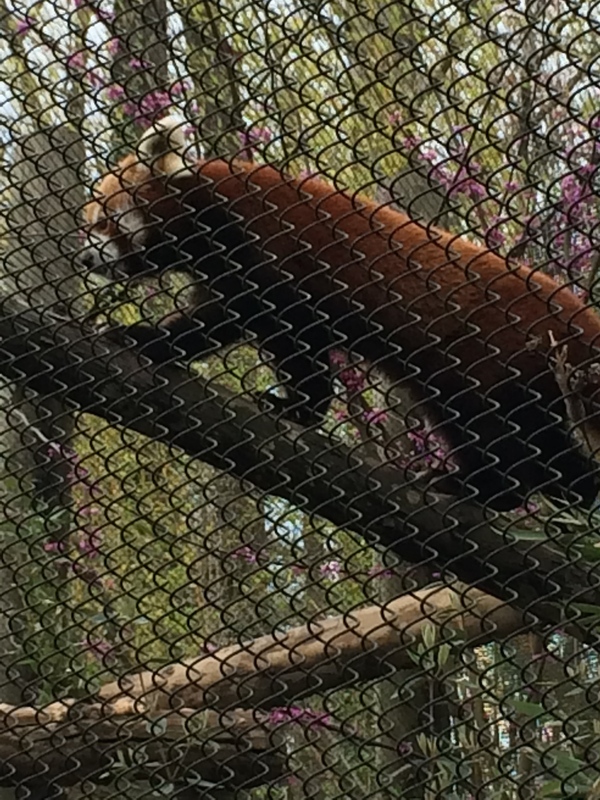 Pretty hard to see this red panda protected by a grid of fences at the Knoxville Zoo. 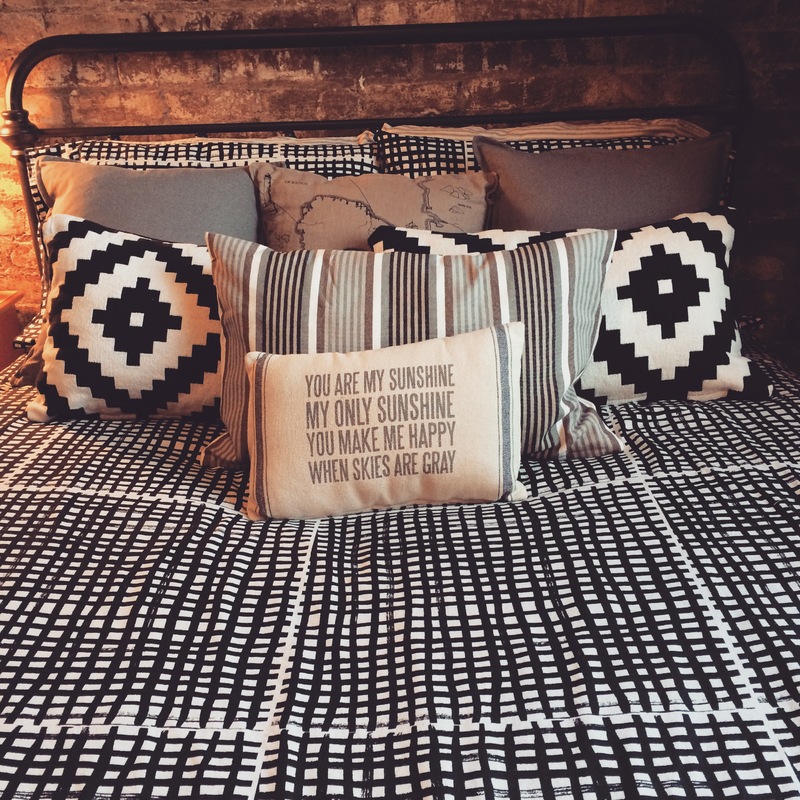 And a “gridded” duvet seen in a downtown Knoxville loft — open and on tour — just might keep the owner snuggled in bed a little longer. For more grids and gridlocks, check out Weekly Photo Challenge: Grid right here. This entry was posted in Weekly Photo Challenge and tagged circus sphere, grids, Knoxville Zoo, red panda. Bookmark the permalink.